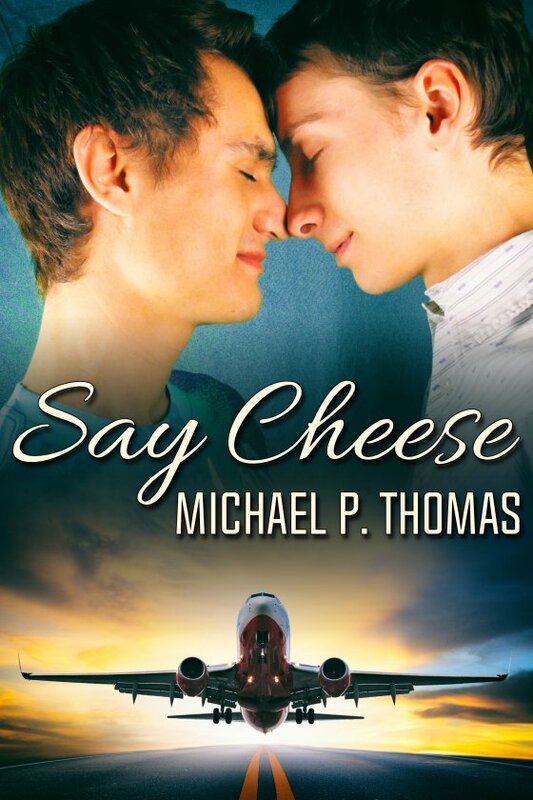 Say Cheese by Michael P. Thomas is now available! Grover “Shep” Shepherd is the only thing Felix Medrano loves more than being the current darling of Hollywood. He throws a star-studded surprise engagement party to declare their love to the world, and it’s a smash, save for one detail: Shep is a no-show. Felix knows Shep missed his flight home from New Orleans, but that was hours ago. What’s the hold up? Shep’s still at the airport is what, watching flight after flight wing westward without him. Each time he sends Felix a progress report via text message, Felix replies with a romantic photo from their past, and Shep spends much of his airport odyssey Remembering When. It’s easy to see how these two fell in love, but can Shep possibly make it home in time to celebrate with Felix and their friends?